"He has my complete confidence as a skilled physician"
"Just had another appt with dr edwards and i cannot stress how wonderful he is"
"Clean office, never had to wait more than 5 min, staff is very kind and doctor as well..."
"He is very competent and knowledgable. I felt like I was in great hands and knew..."
"Besides being smart and self-assured, he is calm, kind, reassuring, punctual and..."
Running his OB/GYN practice in Santa Monica, CA since 1979, Dr. J. David Edwards provides a wide range of obstetric services, including 2D and 3D ultrasound, and amniocentesis. 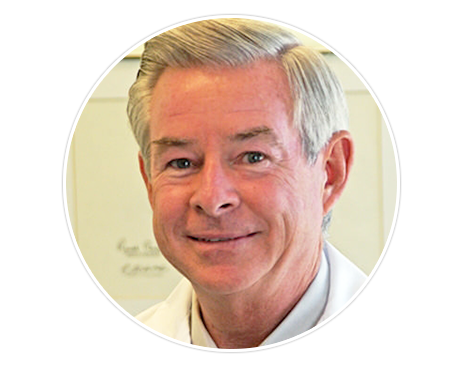 He is affiliated with the University of California Los Angeles Medical Center and Orthopedic Hospital as well as the Saint John's Health Center. Dr. Edwards provides comprehensive care, including 2D & 3D ultrasound services. We accept most insurance plans. Below is a short-list of just some of the plans we accept. Please contact our office if you do not see your insurance provider listed below.